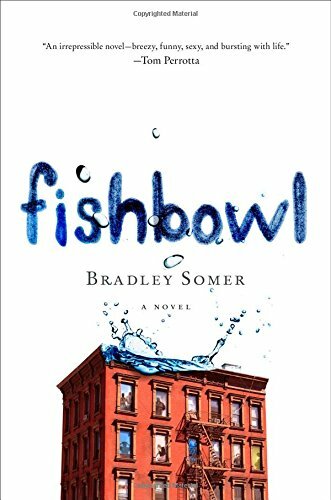 Review: Fishbowl by Bradley Somer. Ian is an adventurous goldfish and one day he leaps out of his bowl ……. wait! 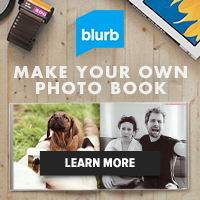 Don’t click away. I don’t read novels about goldfish either (as a general rule) but if you stop reading now, you could miss finding out about a novel that is without doubt one of the best I’ve read this year. Ian belongs to Connor and lives in a bowl on the balcony of the Seville. The Seville is a high-rise apartment building and this excellent book tells us all about the goings-on in the lives of a handful of the residents on the day that Ian takes a giant leap for fish-kind. There’s Connor of course, who is frankly a bit of a snake when it comes to the women in his life. When his girlfriend Katie announces her arrival at the Seville, for example, Connor has to rouse and get rid of his his mistress Faye. Then there’s Herman. He’s an eleven year old boy who is home-schooled by his grandfather. Herman doesn’t seem to make friends at regular schools, maybe understandably, because he thinks he’s time traveller. Garth and Danny are construction workers. Garth lives alone at the Seville with his strange secret and Danny lives with his very pregnant girlfriend, Petunia Delilah. You’ll also meet Jiminez who is the lonely building superintendent and then there’s Claire who never leaves her apartment, is obsessed with cleanliness but nevertheless has a very ‘dirty’ home job. I was hooked (sorry, Ian, that’s probably not the best word) as soon as I started the first chapter of this extraordinary book. It’s truly one of those switch-off-the-internet-and-hide-your-cellphone novels; you’ll want to be completely uninterrupted. If you don’t believe me just wait until you get to chapter fifteen. There you’ll find that Petunia Dahlia, alone in her apartment, is having her baby. Her cellphone has no charge so she can’t call for help. The building’s elevator is broken and Jiminez, who is trying to fix it, has just set it on fire. And the only part of the baby that has so far been born is ‘a single, waxy blue, tiny little foot with five perfect toes’. You’ll read on even if you have to stay up all night. So. If you’re looking to read a book that’s funny, slightly raunchy, delightfully entertaining and exceptionally wise, then this is for you. It even has a happy ending. Yes, for Ian too. Tip! 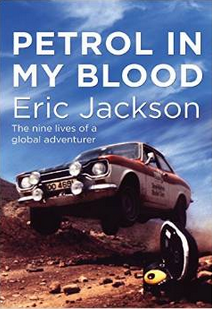 I can only speak for the hardback but although you’ll be engrossed, don’t miss the progress of Ian’s adventure on each recto. A lovely touch. Read more reviews and order online at Amazon.